By now you should have meals and the feeding roles in place. These don’t change until your child is a teenager and starts controlling all the feeding roles. By then, if you’ve both stuck to these feeding roles, you’ll have given them a great start. You can be confident their feeding and nutrition will stay on track. ‘Feeding roles’ refers to which part of feeding you should be in charge of and which part your toddler should be in charge of. Neither you or your toddler should have any say in the others’ responsibility. We decide what food is on the menu. The child should have no say in this decision. If the roles change here, you will become nothing more than a servant trying to please a master or mistress. “I’ll have the nuggets, soft drink and lollies please” The wrong person is deciding the menu! 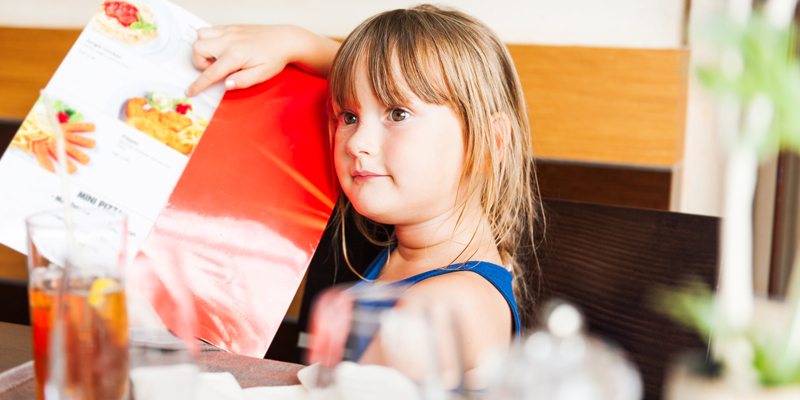 Be considerate of the child’s lack of food experience without catering to likes and dislikes. The toddlers’ role is to eat as little or as much as they want. If we try and control eating by getting toddlers to eat more or trying to get them to stop eating, we interfere with their ability to know when they’re hungry or full. This will put them off some foods. They will learn to behave well at mealtimes. a variety of healthy food and having a good relationship with food. Children who eat a less nutritious diet. 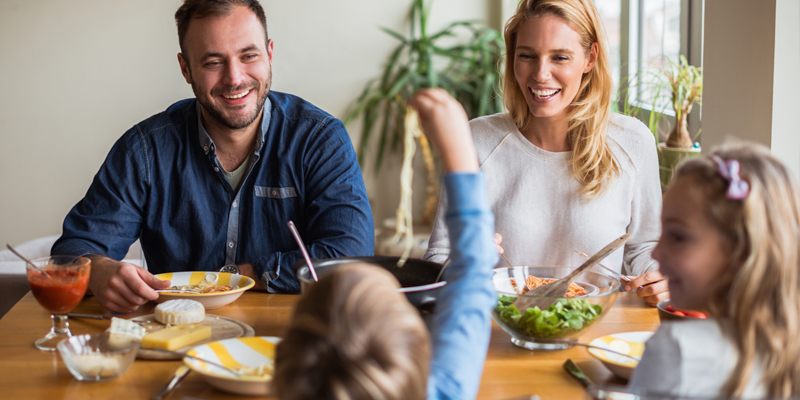 See ‘Pressuring toddler to eat’ and ‘Restricting Toddlers Food’ for more detail on the impact of parents taking over the toddlers role. If they don’t eat and you feel they should’ve, be comforted that they are not eating because they don’t want to, or need to. 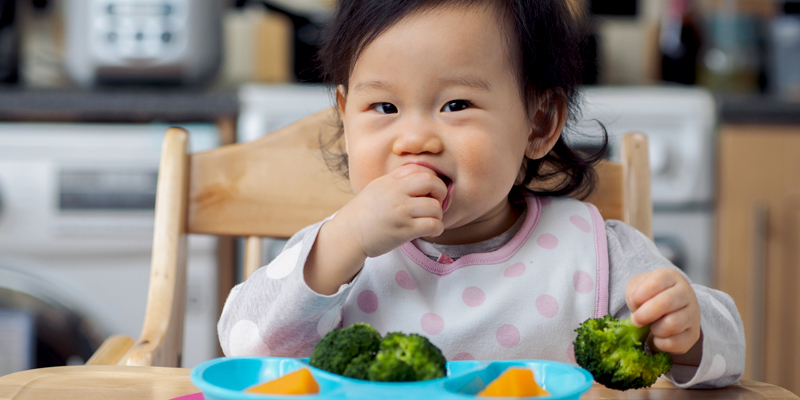 Your child’s progress with learning to eat may not be all that noticeable. They will be travelling forward slowly as they get their skills and courage up. This is providing that you do your (and stick to only your) feeding jobs.